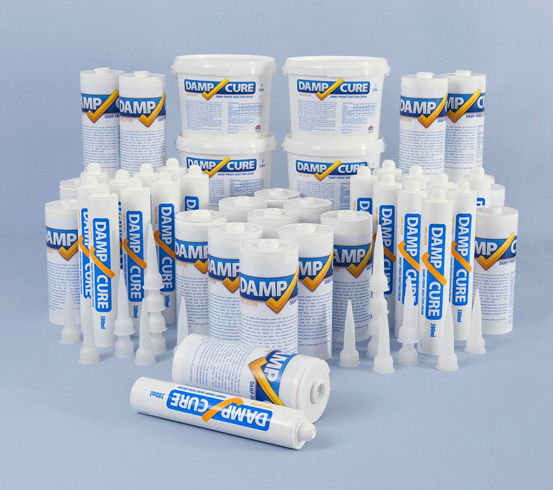 Damp Cure DPC cream is a BBA appoved damp proofing product. It provides house-owners, local authorities and lending institutions the assurance that this sliconate formular will stop rising damp in walls. What is the BBA and What does it do? The BBA stands for British Board of Agrément.­ It exists to provide extensive, independent testing of products designed for the construction and repair industries. Only products that meet the highest specifi­cations will then receive BBA approval as ‘fit for purpose’. Set up by the government in 1966, the BBA is now an independent, non-profit distributing organisation and provides inspection, certification and approval services that are officially recognised by many insurers, key construction trade associations, building control companies and local authorities. As well as these services, the BBA is also UK-accredited to provide CE marking assessments and to monitor installers working on any BBA-approved scheme. 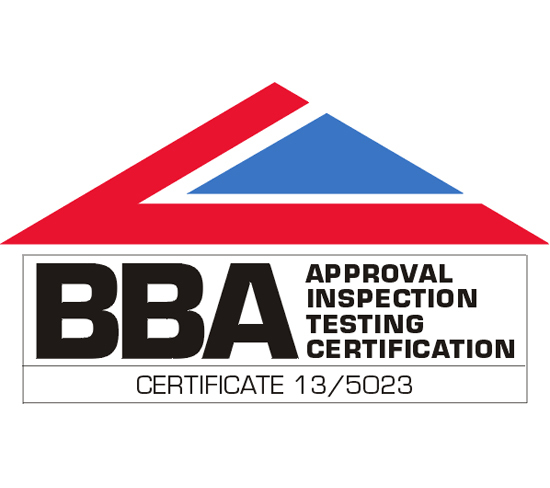 Products approved and certified by the BBA bring great reassurance to the construction industry. As such a strict and exacting programme of surveillance and post-certi­fica­tion reviewing is carried out by the BBA, any product approved by them is absolutely guaranteed to meet all criteria set out in its certificate, ensuring all specifi­cations are met. Many brands of damp proofing creams have no BBA approval and carry no independent certi­fica­tion whatsoever to verify whether they are ‘fit for purpose’ in the treatment of rising damp. Some manufacturers make spurious marketing claims about their DPC cream, mentioning the ‘improved strength’ or ‘high active ingredient’ of their formulas despite there being no independent tests or BBA approval to verify that their products actually work at all. The BBA certification is proof positive that the DPC cream has undergone and continues to undergo the most comprehensive testing to ensure its superior levels of performance. The Cost of using Cheap Alternatives. Damp proofing cream is not expensive. It costs only a few pounds for sufficient BBA accredited DPC cream to treat 1metre of 100mm thick wall and a bit less for an untested cream. The material cost difference for treating the internal walls of an average cavity-walled house is about £18.00. For a job that can be disruptive and can cost home owners many hundreds of pounds; how foolish are those that need to have a damp proof course done for a second time because they chose to save a few pennies in the first instance? Taking a chance by using non-BBA approved DPC cream is not recommended. 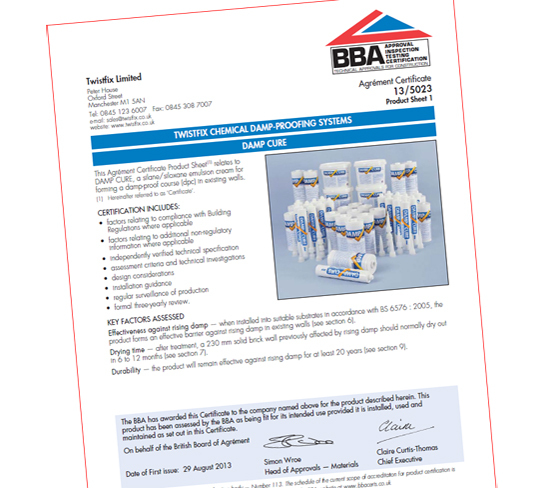 Find a quality contractor that insists on using independently certified' fit for purpose' damp proofing products and be wary of one who who specifies the use of a non-accredited cream.­ Check the BBA website to make sure that the chemical damp proof course is fit for purpose. One would not replace car tyres with a set that had not been tested and approved by the appropriate safety body - the same principle should apply when carrying out essential damp proofing projects. 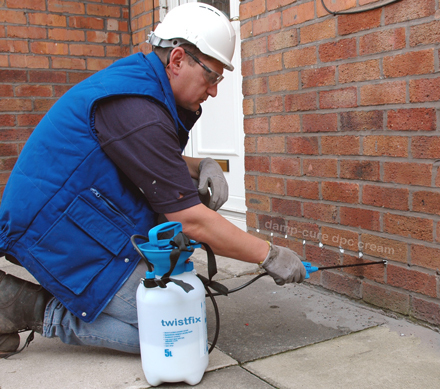 Twistfix damp proofing cream carries full BBA approval and is the choice of professionals for the effective control of rising damp. For further information about the unmatched effectiveness and superior quality of Twistfix damp proofing systems and solutions, please contact our team by calling 0845 123 6006 or email us at sales@twistfix.co.uk.